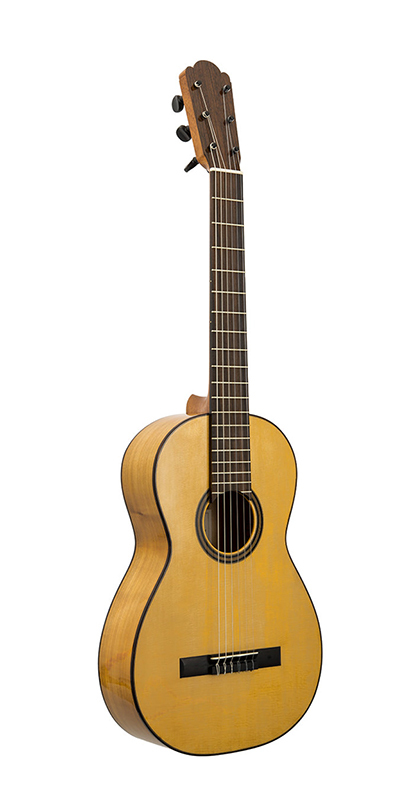 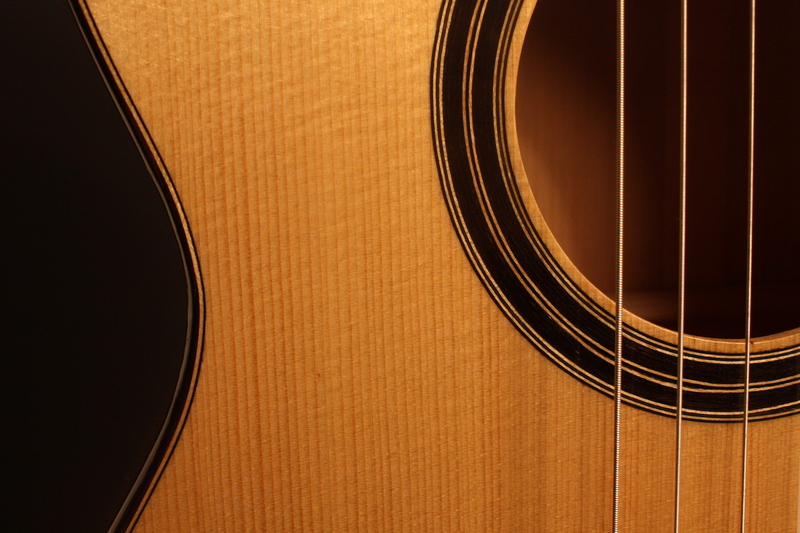 This model is not a copy, it is inspired by the guitar FE27 from Antonio de Torres, 1867. 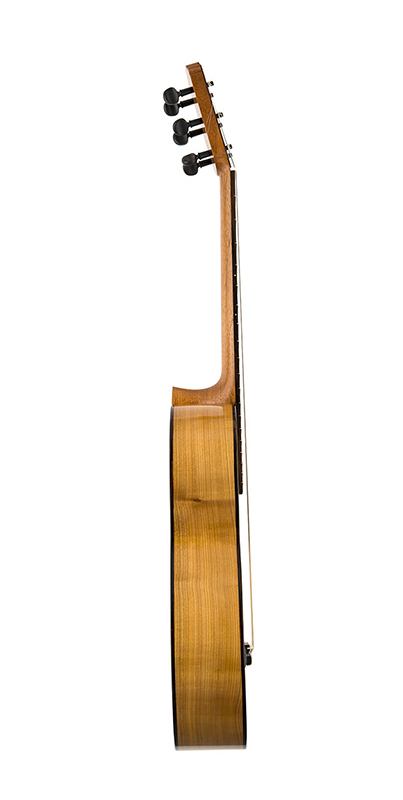 Its body is small but but the scale is still 650mm. 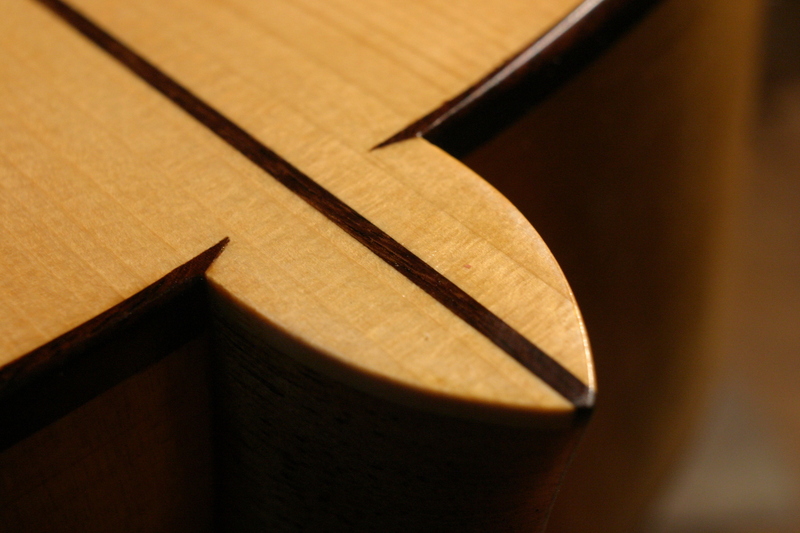 The table is made out of spruce, for the back and sides I use cypress or cherry. 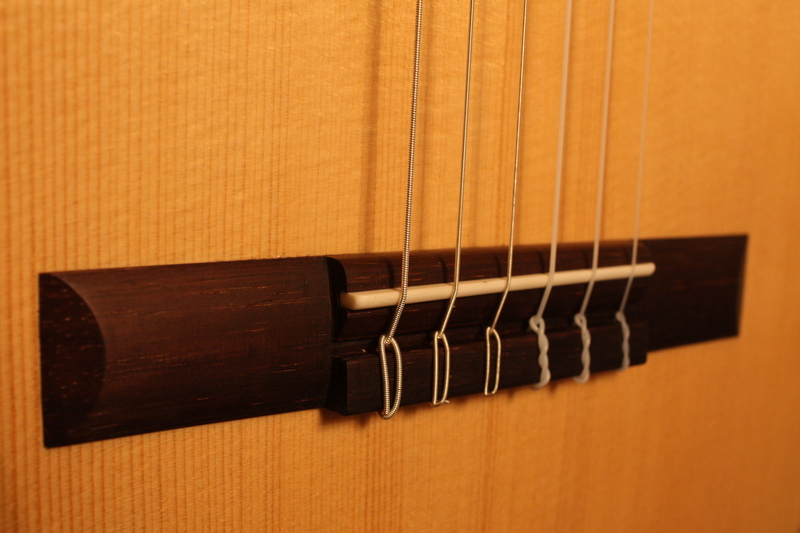 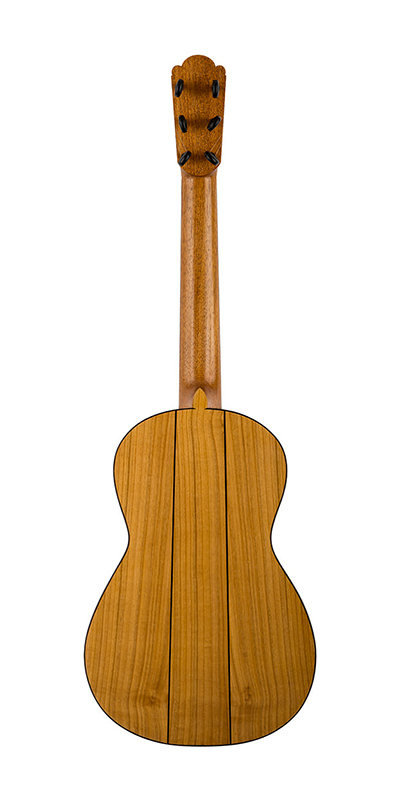 The neck is made out of cedar, the fingerboard of Ebony and the bridge of rosewood. 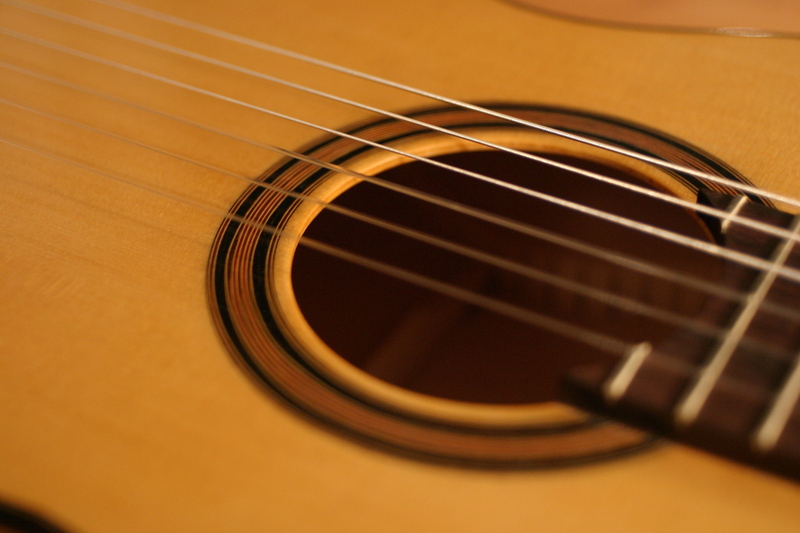 This guitar is very appreciated by musicians playing a romantic repertoir like Pavel Steidl who plays this model.